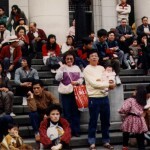 All photographs appearing on this site are the property of Dmae Roberts Productions, LLC and MediaRites, Inc. They are protected by U.S. Copyright Laws, and are not to be downloaded or reproduced in any way without the written permission of Dmae Roberts. 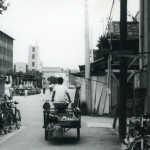 Copyright (c)1989, 2015 All Rights Reserved. 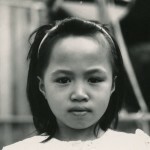 Girl in Taipei, Taiwan. Photo Credit: Taipics.com. 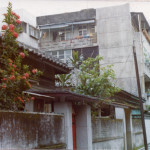 The Roberts’ family residence in Taipei, Taiwan. 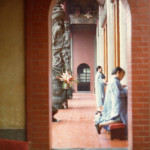 Nuns praying in a temple in Taipei, Taiwan. 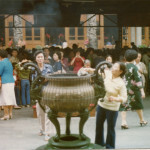 Incense smoldering at a temple in Taipei, Taiwan. 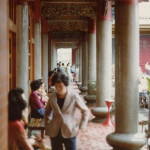 At a temple in Taipei, Taiwan. 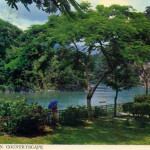 A postcard depicting a Taiwanese country-scape. 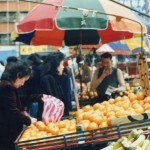 Produce for sale in Taiwan. 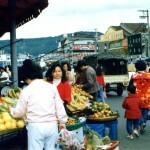 People buying fruit in Taiwan. 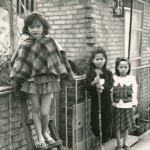 Three girls. 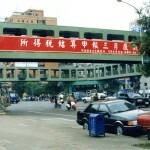 Photo Credit: Taipics.com. 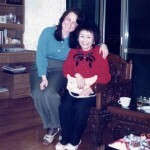 Dmae Roberts (left) and Chu-Yin Roberts (right) in a living room in Taipei, Taiwan. 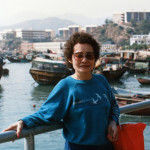 Chu-Yin Roberts in Hong Kong. 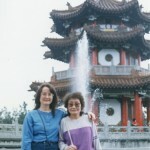 Dmae Roberts (left) and Chu-Yin Roberts (right) in Taiwan. 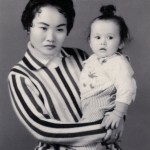 Chu-Yin Roberts holding Dmae Roberts. 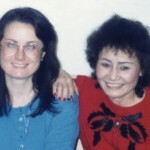 Dmae Roberts (left) and Chu-Yin Roberts (right) in a living room. 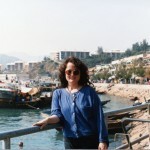 Dmae Roberts in Hong Kong. © Copyright 2015 MediaRites. All rights reserved.